Before surgery, any occasion or emotion would be an excuse to pig out. TGIF happy hours were no exception. I had gathered some lovelies for my Friday evening on a gorgeous October day. 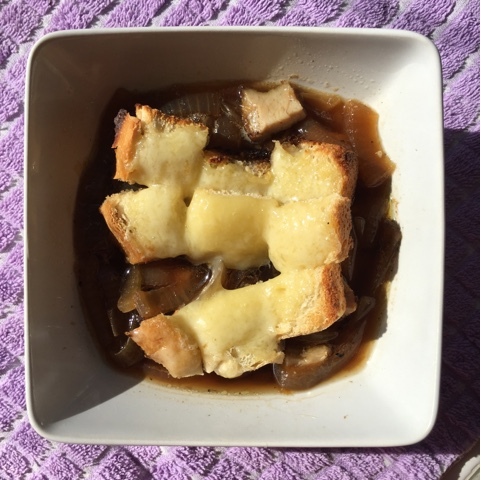 The store bought items turned into making my french onion soup. A perfectly tasty end to a long week. Getting this into my kitchen has been a long process. Bought my first cocktail shaker from Amazon. Found the olives at TJ Maxx. I love popping in there every couple months for fun gourmet food, kitchen ware, and all kinds of yummy lotions and soaps. 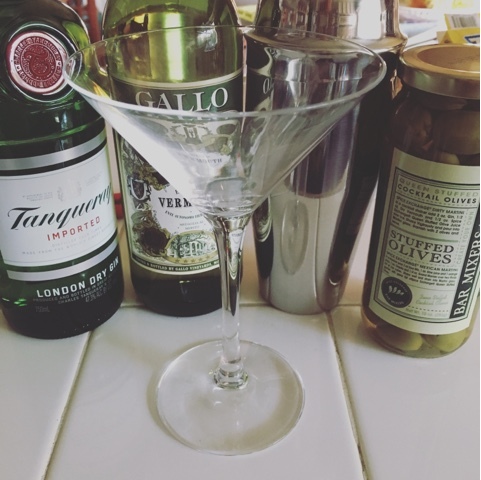 I made an IKEA run this week and came across martini glasses. All I needed was the booze, which I picked up on my way home Friday, and we're off to the races! Bad analogy; I just needed to unwind. And gin is my favorite way to do it. It's the only liquor that I can digest well, and that I really enjoy. I can't drink much post-surgery, so I need to be picky with beverages just as much as my food. 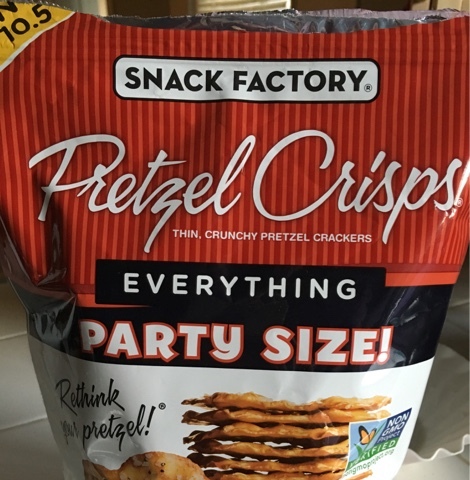 The best pretzels ever. Everything. Perfect crunch. They are so thin, they don't fill me up. I still try to limit my intake, of course. But these are a great go-to for dips. 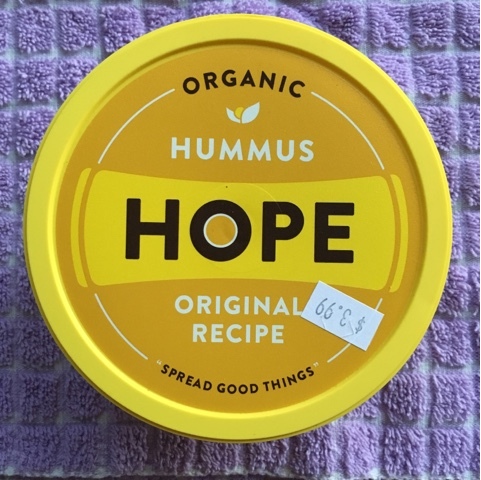 I will be returning to the Joplin Greenhouse/Marketplace often for this hummus. Sure, I could make my own for a fraction of the cost, but it's happy hour for pete's sake. I didn't want to make anything but the martini! They had several other flavors, but I usually return to the original. 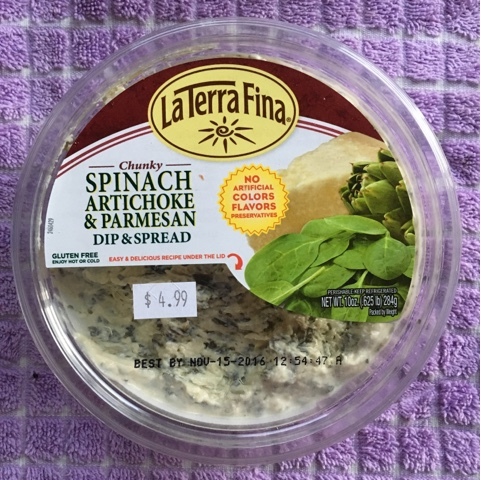 Fantastic complement to the hummus, this spinach and artichoke spread was creamy and divine. 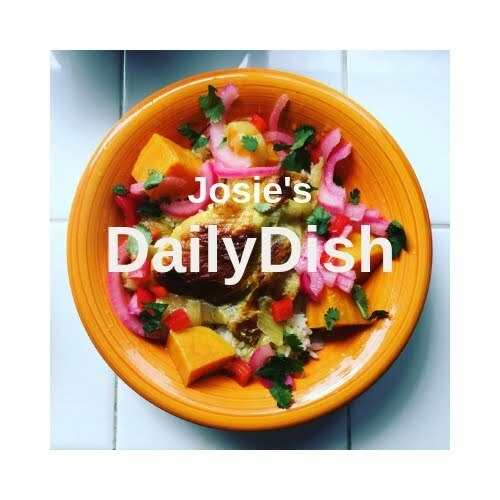 Again, I could have made this myself and have several times, but the texture was perfect and all I had to do was rip the top off and dip, baby, dip. So far, no protein on this afternoon delight with the exception of a tad from the garbanzo beans. So I had a serving of the french onion soup I made earlier in the week. I don't each much beef, but beef broth is a delish, comforting experience as it gets chillier outside. I topped with toasted sourdough and fontina cheese. Still not much protein, but I tricked myself into thinking there was!